Welcome to Your New Home! As you enter this elegant and beautiful home you will fall in love with the open floor concept and vaulted ceilings. The elegant kitchen, features high end white cabinetry with Carrera Marble counter tops. There are two master bedrooms; the main master features dual vanity and a euro shower drop head and large walk in closets. Beautifully landscaped front and back yards perfect for entertaining. 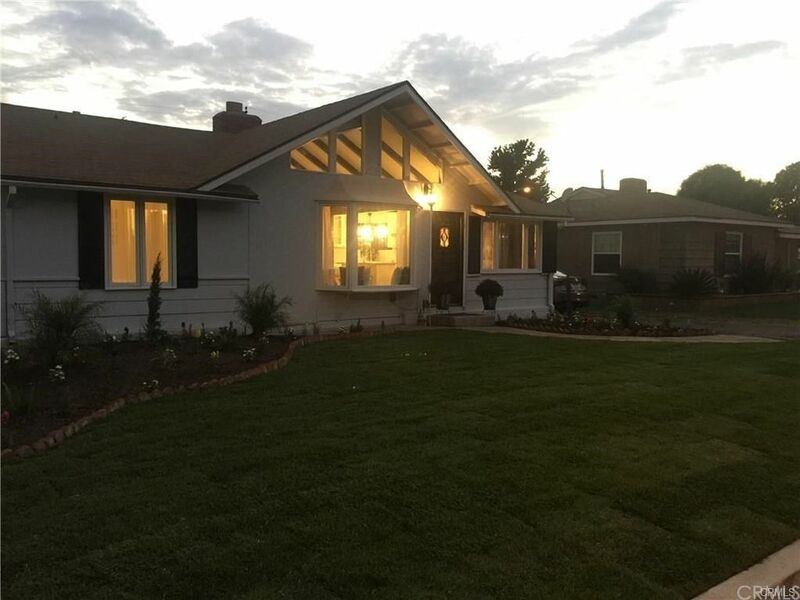 This home is centrally located within walking distance to Quad and Up Town Whittier. Move in ready. A must see!